When confronted with those pesky facts, LaMalfa denies his own voting record. When confronted with "his own words" (that simply regurgitate Trumps word vomiting) LaMalfa goes on the defensive. 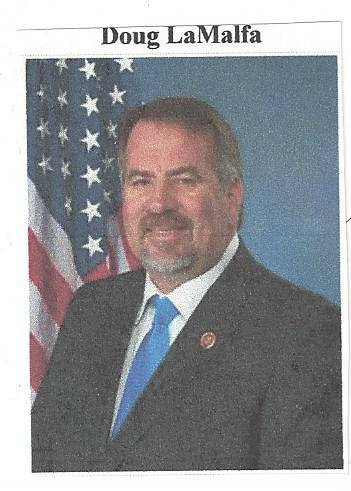 Congressman LaMalfa claimed he lives a humble life but did not deny he has a home in the Lake Almanor Country Club now, in Plumas County, and has taken over $5,000,000 in Federal Subsidies. 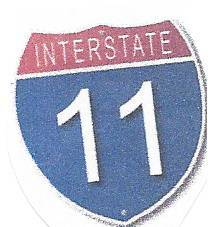 Congressman Doug LaMalfa did not want to talk about Interstate 11 even though this issue sits in his House Committee on Transportation and Infrastructure.